GARLAND (CBSDFW) – A clerk was shot and killed after a struggle with two suspects during a robbery at a Garland convenience store late Saturday night. Police were called to the Exxon station on Broadway Avenue near Oates Road just before midnight. Just inside the store, officers noticed a man who had been shot and killed. 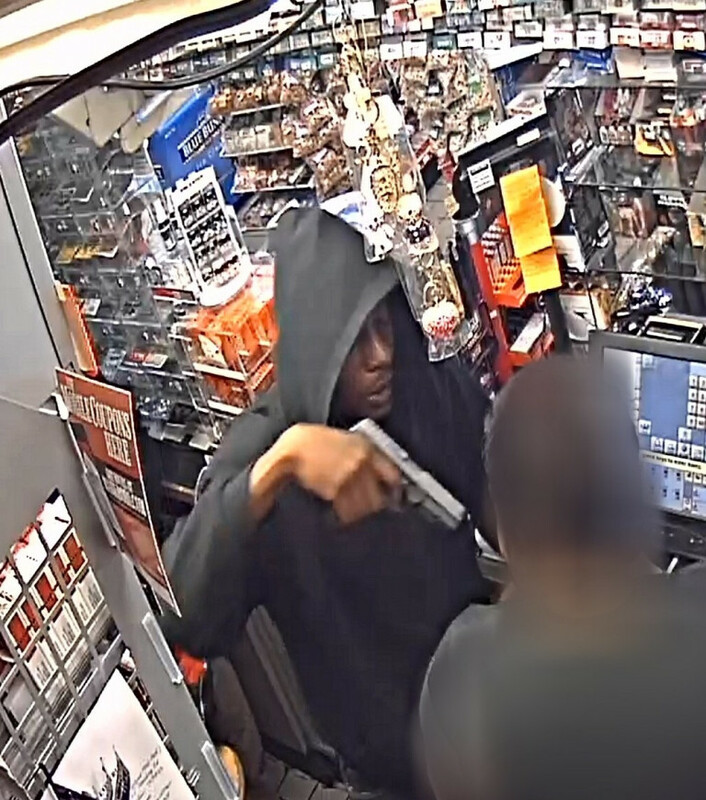 Detectives were able to review surveillance video that showed two men entering the store with guns drawn, attempting to rob the clerk, according to Garland Police Lt. Pedro Barineau. 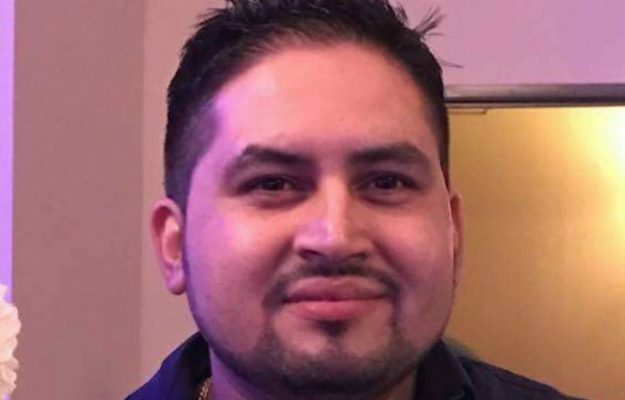 Garland police identified the victim as 35-year-old Manish Panday. The victim’s family said he was excited to be a father as his wife was five and half months pregnant. Customers saw Panday a couple of days ago and couldn’t believe the news. “I got up this morning thinking, ‘why is this store closed?’ I didn’t know what was going on. In my heart, I said ‘Lord, please don’t let it be anything bad.’ I kind of had that feeling,” said Lecia Sims. One of the suspects is said to be 6-feet tall, the other 5-feet-9 inches tall. Both have thin builds and were wearing hoodies, Barineau said. Garland Crime Stoppers has offered a $5,000 reward for information leading to an arrest or grand jury indictment in the case.